The 11th Altitoy-Ternua will take place on March 03rd and 04th, 2018. 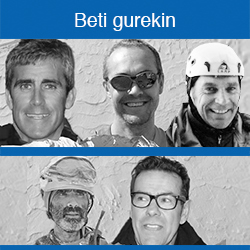 The Altitoy-Ternua race is the most popular mountain skiing race in the Pyrenees. Our main goal will continue to be a struggle to guarantee the best ambience combined with highly technical and secured paths. 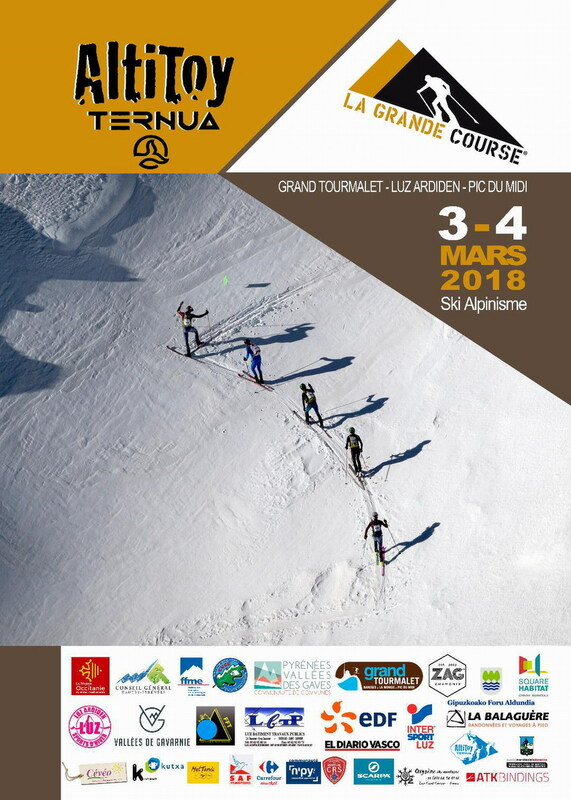 In this edition, Altitoy-Ternua is a part of the Grande Course circuit, granting points every other year, therefore, the competitors from the A course will score for the Grande Course, which, like almost all the races participating in this circuit. As the years before, it will run by teams of two and will have two itineraries; the A route, more technical and demanding in terms of distance and elevation, and the B route that, although it is somewhat softer in terms of slope and distance, will also have its beautiful dose of these components. We will try to include the so much desire Pic de Midi de Bigorre at 2.877 mts as part of the race. We keep our fingers crossed for a nice weather and snow conditions that will allow us to enjoy the weekend in the Pays Toy valley in its beautiful surroundings. And, after the enjoyment of the mountain and the well-deserved rest, we will have the opportunity to go to the Mountain Skiing Salon and discover the novelties of the most prestigious brands of this sport. Be aware that registration will open on December 12th, 2017 at 17.00. We await you at the Pays Toy, the Paradise of the ski mountaneering in the French Pyrenees.